All Natural Sweetener. 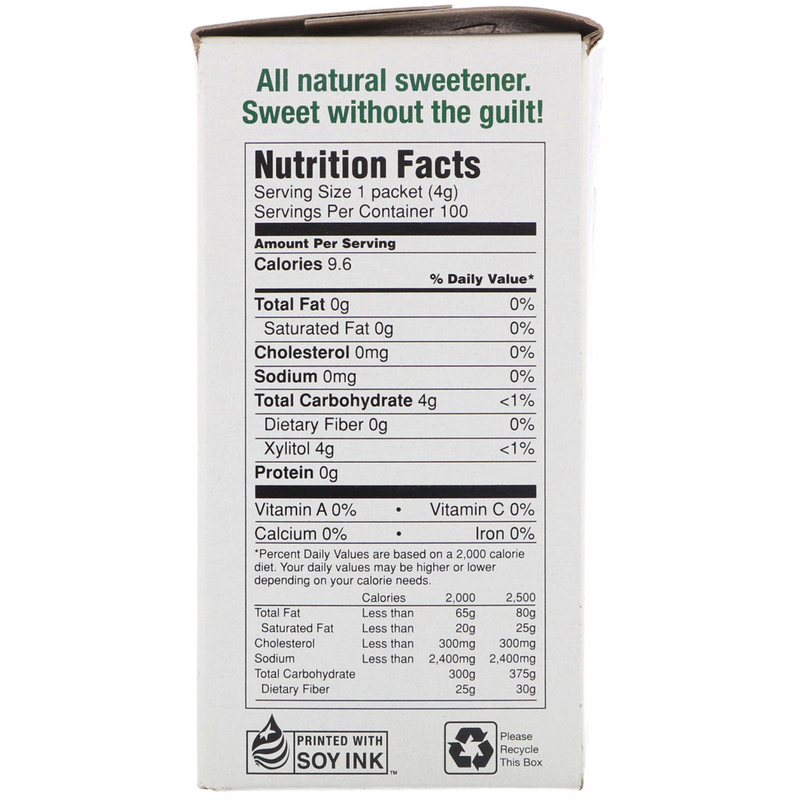 Sweet Without the Guilt! 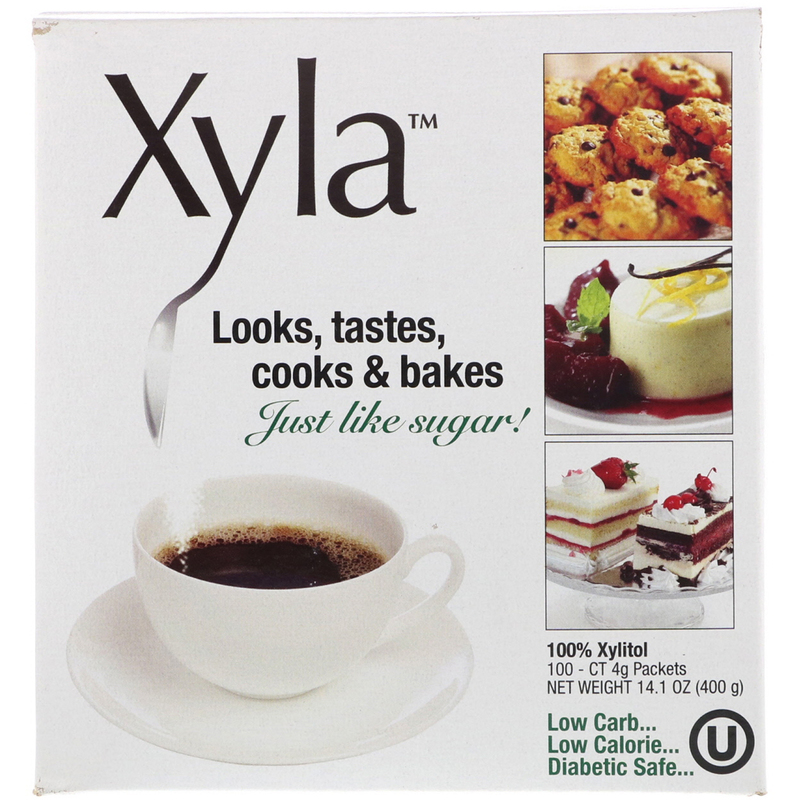 Xyla, xylitol is not new!